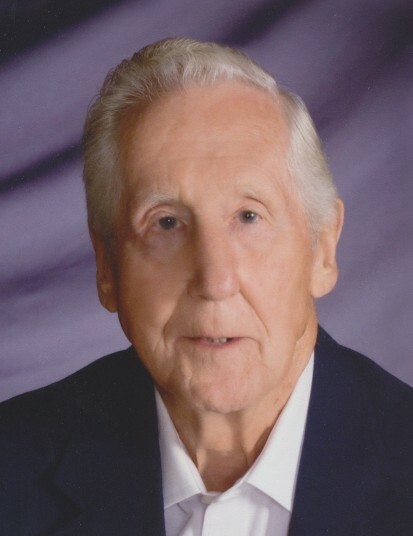 Earl W. Hellmann, 92, of Sturgeon Bay, passed away on Thursday April 11, 2019 at Door County Medical Center following a lengthy illness. He was born August 2, 1926 in Oconto County, Pensaukee Township, the son of the late John and Rose (Lear) Hellmann. Earl attended a one room grade school before graduating from Oconto Falls High School in 1943. He served his country in the United States Army from 1950 to 1952. On October 27, 1956, he married Ruth Ann McCormick at St. Joseph Catholic Church in Sturgeon Bay. Earl worked for Wisconsin Telephone Company for 38 years as a central office repairman. Following his retirement from Wisconsin Telephone, he worked twelve years as a maintenance engineer for Orchard Valley Apartments. He was a member of the Telephone Pioneers. He was a member of Corpus Christi Catholic Church in Sturgeon Bay. Earl was the Chairman for Walk America for five years and was active with Boy Scouts and a Cub Master receiving the District Award of Merit. 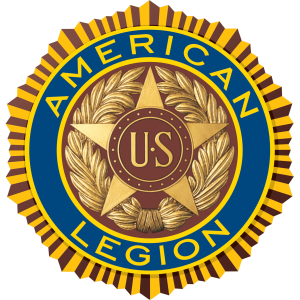 Earl’s commitment to his community was evident in his dedication to the American Legion Post #72, and volunteering to help at Legion Baseball games for many years. He enjoyed gardening, woodworking, building birdhouses, feeding his deer and birds. He is survived by his wife, Ruth of Sturgeon Bay; five children, Mark (Vicky) of Appleton, Stephen (Kelly) of Sturgeon Bay, Kathleen (Steven) Gospodarek of Eagle, WI, Kevin (Carolyn Joyce) of Baltimore, MD, Patrick (Pamela Schmidt) Hellmann of Menomonee Falls, WI; four grandchildren, Coreen (Will) DeCarlo, Tara (Nicholas) VerHaagh, Scott Hellmann, Sarah Hellmann; four great-grandchildren, Emmett VerHaagh, Eric DeCarlo, Phillip DeCarlo, Scarlett Ruth VerHaagh. Earl was preceded in death by his parents; six brothers, Emil, Arthur, Martin, Raymond, Wilbur, Donald; five sisters, Frances Westcott, Irene Waldrow, Lanie Thome, Adina Darr, and Myrtle McGraw. A Mass of Christian Burial will be celebrated at 11:00 a.m., Tuesday, April 16, 2019 at Corpus Christi Catholic Church in Sturgeon Bay. Entombment will be in St. Joseph Cemetery Mausoleum. Military honors will be provided at the church following Mass. Friends may call at the church on Tuesday, April 16, 2019 from 9:00 a.m. until the time of Mass at 11:00 a.m.
Memorials may be made in his memory to Corpus Christi Catholic Church or Crossroads at Big Creek. Expressions of sympathy, memories, and photos of Earl may be shared with his family through his tribute page at www.huehnsfuneralhome.com.